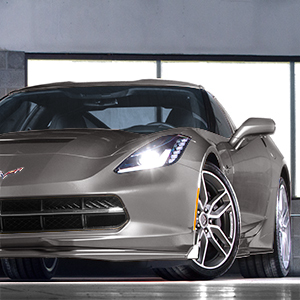 Accentuate the sleek, expressive exterior of your Corvette Stingray with these eye-catching Ground Effects. . Includes front splitter and side rocker panels.. This product replaces 23495173.